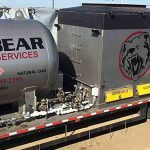 Big Bear Energy Services super heaters are rugged, dependable, and allow us to demonstrate our commitment to efficient, professional and experienced Fluid Heating Solutions. 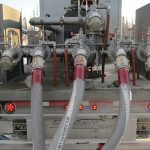 Our frac fluid super heaters are equipped with the latest generation LPG vaporizers, which allow for a more effective heat transfer to the frac fluid, allowing us to complete the job faster. 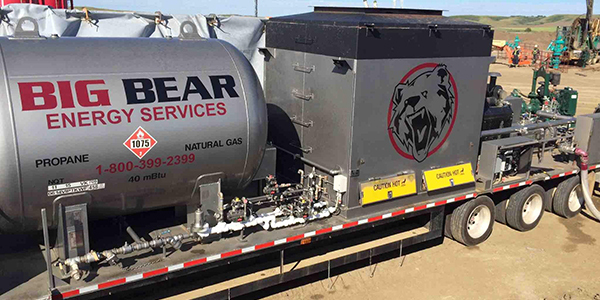 Our crew and frac fluid heating equipment are among the best in the oil and gas industry, back by our stringent repair and maintenance program. 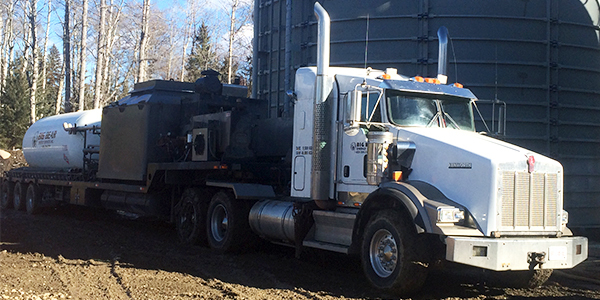 We ensure the job gets done safely, while remaining on budget and on time. 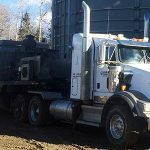 Working in the cold weather of Alberta and Western Canada and prove to be challenging for some winter fluid transferring seasons. 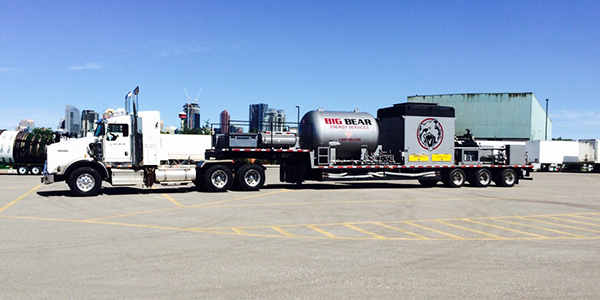 Big Bear Energy Services has developed their own heating system to be used with the water transfer lines. 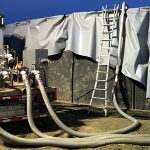 By using Frac Fluid Super Heaters during our fluid transfer services, we can ensure that our lines will not freeze, and the transferred fluids will arrive on location, and on time. 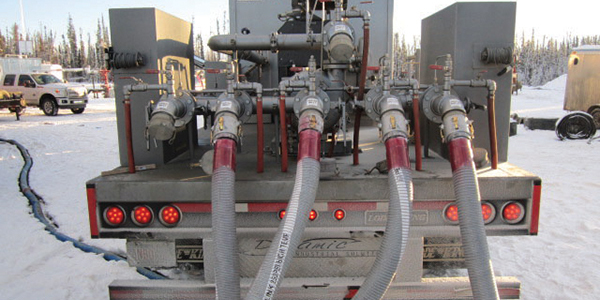 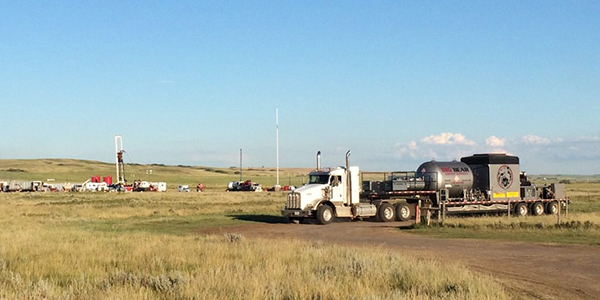 Looking for a bid, or more information about our Frac Fluid Heating Services? 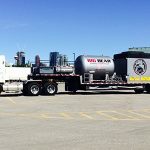 Please contact our Western Canada Sales Personnel for more information or a personalized quote. 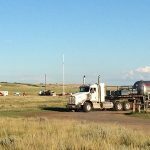 Our main office number is 403-887-2839. 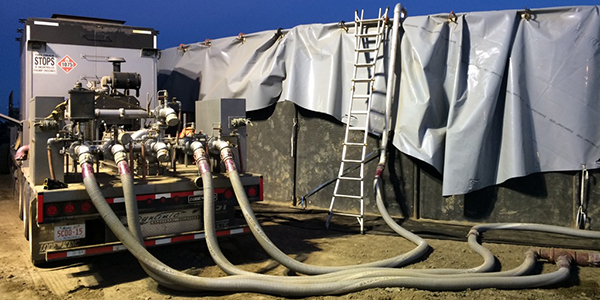 Interested in a Career Opportunity within our Frac Fluid Heating Division?